April 23, 2010, Lexington, KY – Riding Ashdale Cruise Master (6th with a score of 46.2) and ODT Master Rose (9th with a score of 49.8), Townend is in a good position for the coveted Rolex Grand Slam of Eventing prize. 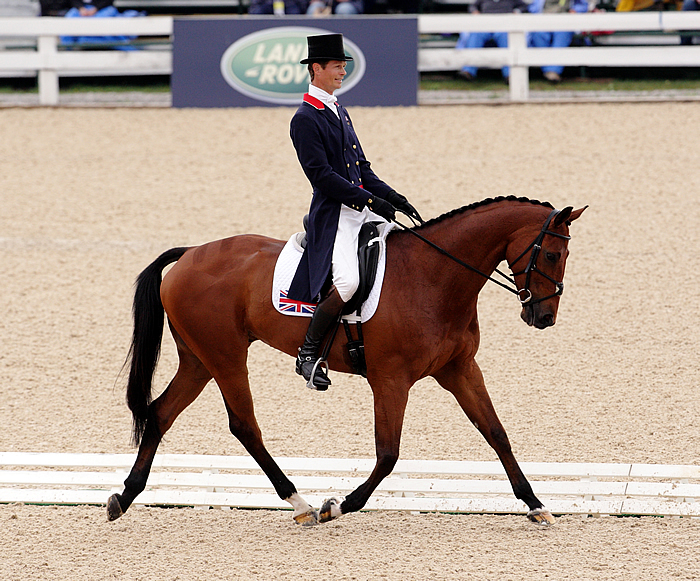 William Fox-Pitt is currently lying 1st on Cool Mountain with a dressage score of 42.8. 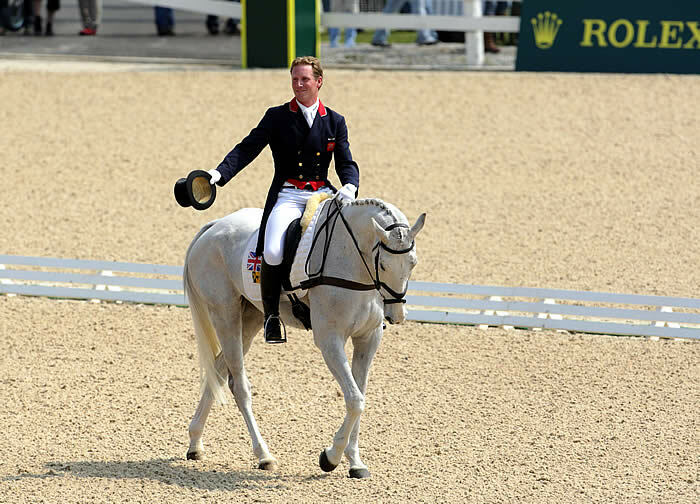 Having won both the Badminton Horse Trials and the Burghley Horse Trials in 2009, Townend’s wins have set up a thrilling competition in Lexington, Kentucky, when he could become only the second rider, after Pippa Funnell, to scoop the $350,000 Rolex Grand Slam for winning the Mitsubishi Motors Badminton Horse Trials, the Land Rover Burghley Horse Trials, and the Rolex Kentucky Three-Day Event, all in succession. So far the Rolex Grand Slam feat has only been achieved by Pippa Funnell, who won all three competitions in 2003 on two different horses. 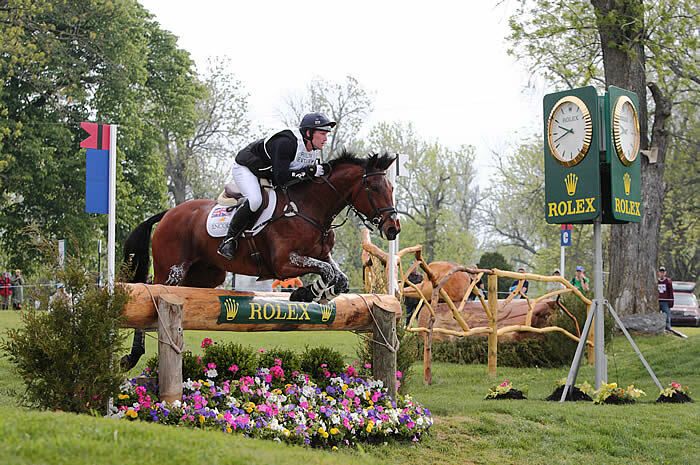 The 2010 Rolex Kentucky Three-Day Event, 22-25 April 2010.